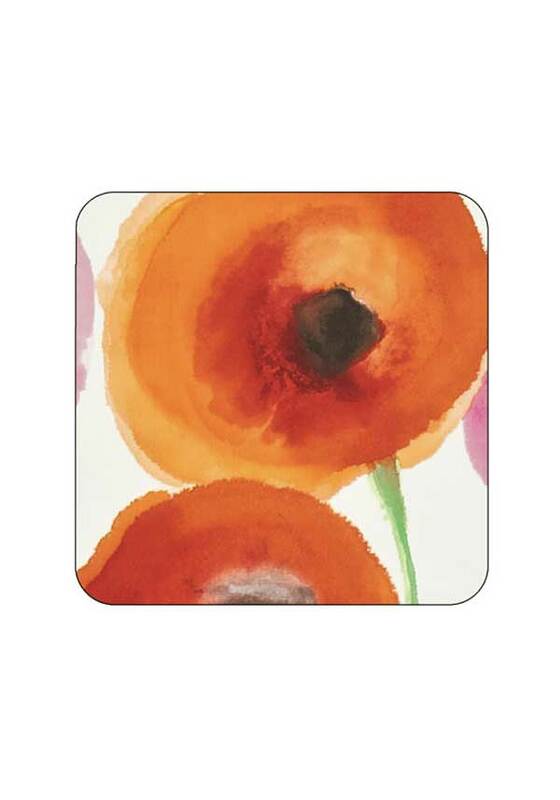 Brighten up your table, with these vibrant pink & orange coasters, featuring a pretty watercolour poppy print on a cream background. With a protective finish ensuring resistance to scuff marks and stains. 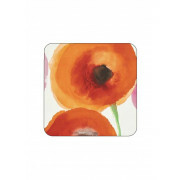 Backed with cork for grip, these will protect your table from spills, drips and heat.